Based on your budget and requirements we can supply a new Server tailored to your business. All our Servers are built and configured by the Key Communications team and tested prior to server installation within your network. If you are having issues with your current setup Key Communications can perform server maintenance audit your current solution and offer recommendations for new equipment or improvements based on what is a priority within your business. Home office or business networking setup and installation. Talk to Key Communications about ways to remove the bottlenecks faced by traditional business models, gain a competitive edge both in how your business is run and How your business is marketed. 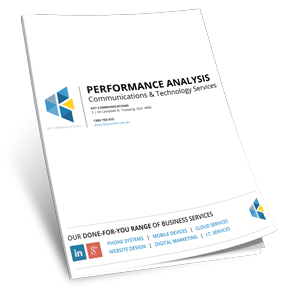 Contact us now to explore whether there are network efficiencies that can be achieved for your business. We'll be happy to share our industry knowledge and experience to give you the best idea on what benefits and improvements you can expect.